Comfortable, durable and practical for your guests and family. 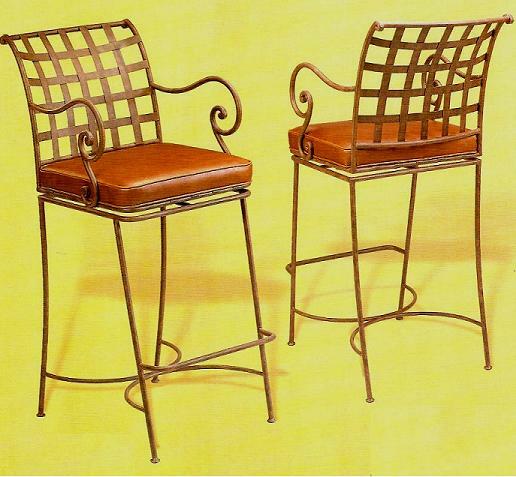 Comfortable, durable and practical for your guests and family, this beautiful bar stool will be a great addition to your Mexican home, be it in your bar, your patio, your kitchen or breakfast nook. Available with or without arms. Video shot in customer home.